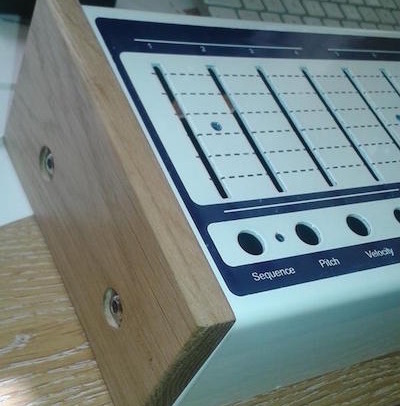 ZYRA is our entry level step sequencer. Based on our HAYDN step sequencer, it's a fast & flexible performance-oriented four track, sixteen step sequencer. 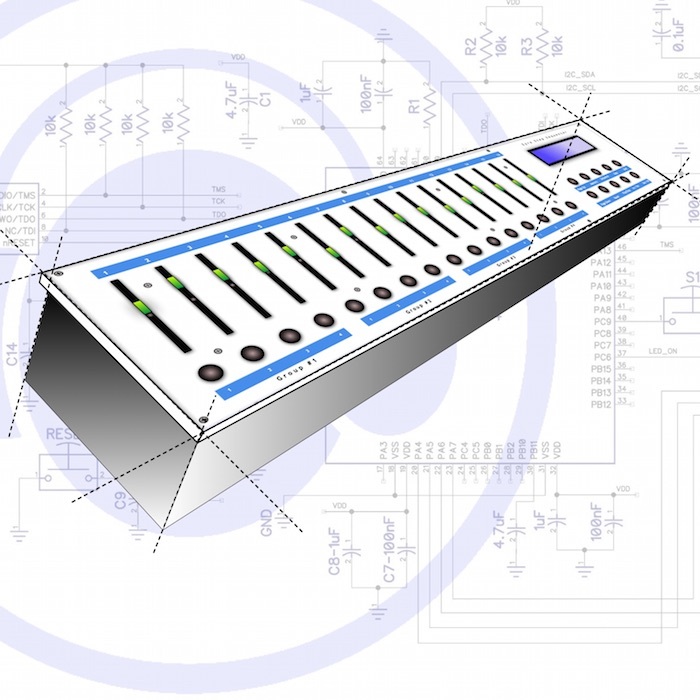 The basic version is equipped with USB and MIDI interfaces, although this can be expanded to include an extensive intelligent CONTROL VOLTAGE interface. 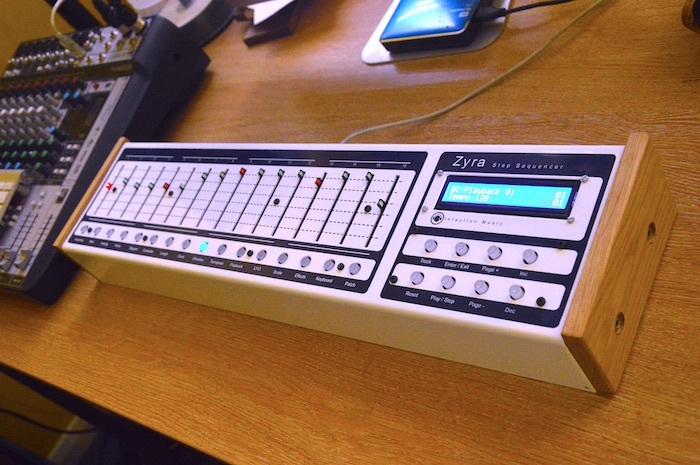 ZYRA features a large form factor, purpose-built to work with larger EURORACK systems. The rugged metal construction means that the device is more than up to the job of touring but will sit equally well as part of a recording studio. 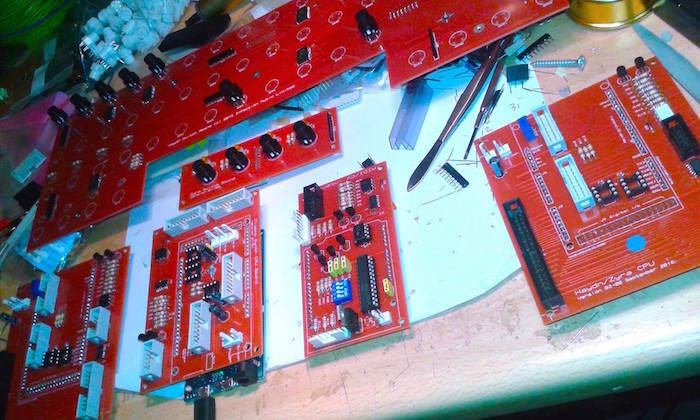 FOUR independent sequences, each with its own clock rate, direction, pattern of active, skipped steps & effected steps, modulation routing, MIDI transmit channel and keyboard performance settings. SIXTEEN FADERS provide easy access to note pitch and velocity, gate length and MIDI controller parameters. 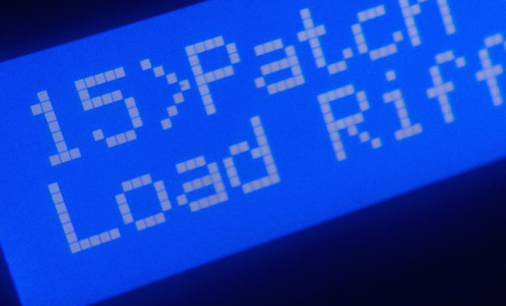 A MIDI EFFECTS module also provides echoes, rhythmic and pitch variations for instilling new life and new movement in otherwise static sequences. Menus are kept to a minimum and all of the important functions, the parameters you need access to all the time, are available from HOT KEYS on the front panel. ZYRA features a clear, easy-to-read display, ergonomic, tactile dual-colour push buttons, sixteen precision FADERS each with its own LED all coupled together with our famous build quality. This is a machine which is built to last. How the mighty beast is assembled. ZYRA is only available via a tightly-controlled waiting list, which operates on a first-come, first-served basis. You cannot jump the queue. There will be no exceptions to this rule so please don't even ask!